Barilla Pronto Pasta just $0.18 at Harris Teeter! 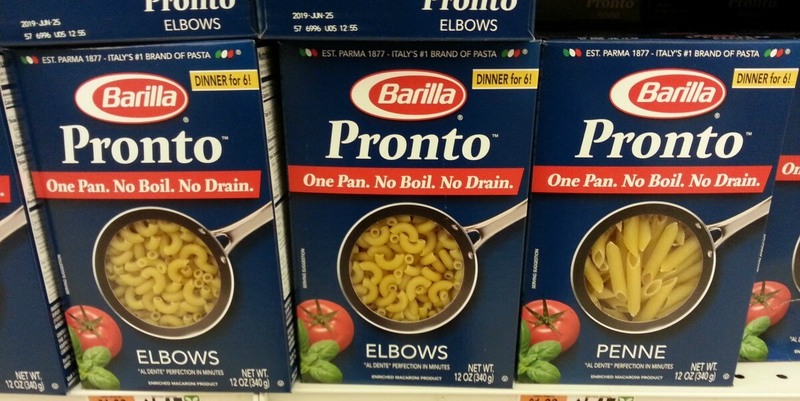 Through 5/9, Harris Teeter has Barilla Pronto pasta on sale for just $1.68 a box! After coupon, you can stock up on these for just $0.18! U by Kotex Pads and Liners Just $0.99 at Kroger!